Mediation, a function that allows a fill-rate close to 100% by changing adnetwork orders, is free of charge. Banner, interstitial, video, native, custom, you name it. Start monetizing with ad types that fit your service. We simplified the integration process for developers. Start integrating now. 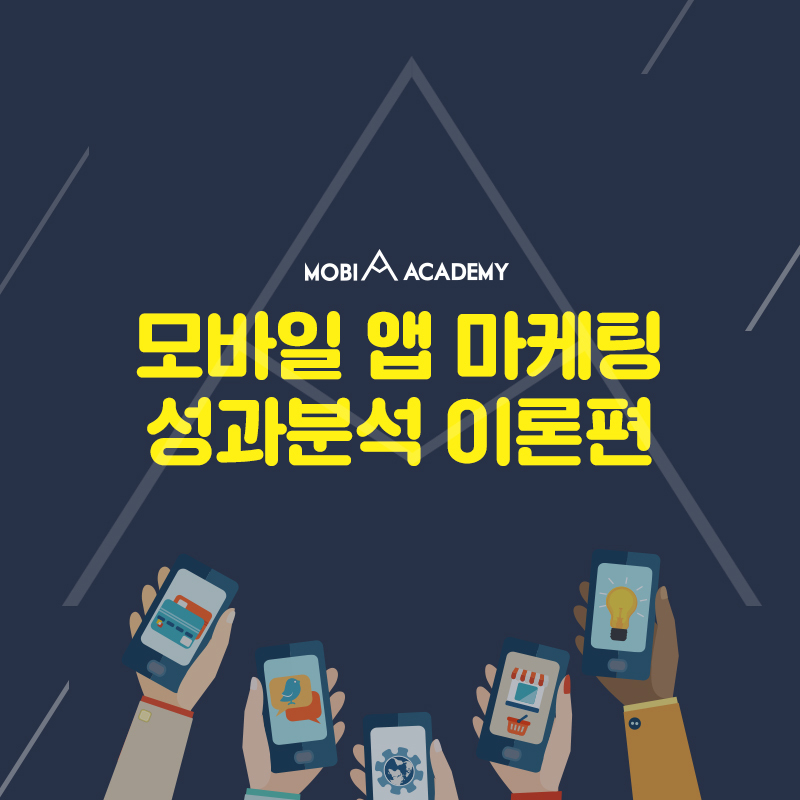 Insights on mobile, marketing, startup, VR and more, exclusively released at Mobi Inside. 1. What do you wish to advertise? 2. In which category does your service operate? 3. What is your marketing goal? Which type of user do you wish to attract? Which ad format do you prefer? 4. What is your expected results? 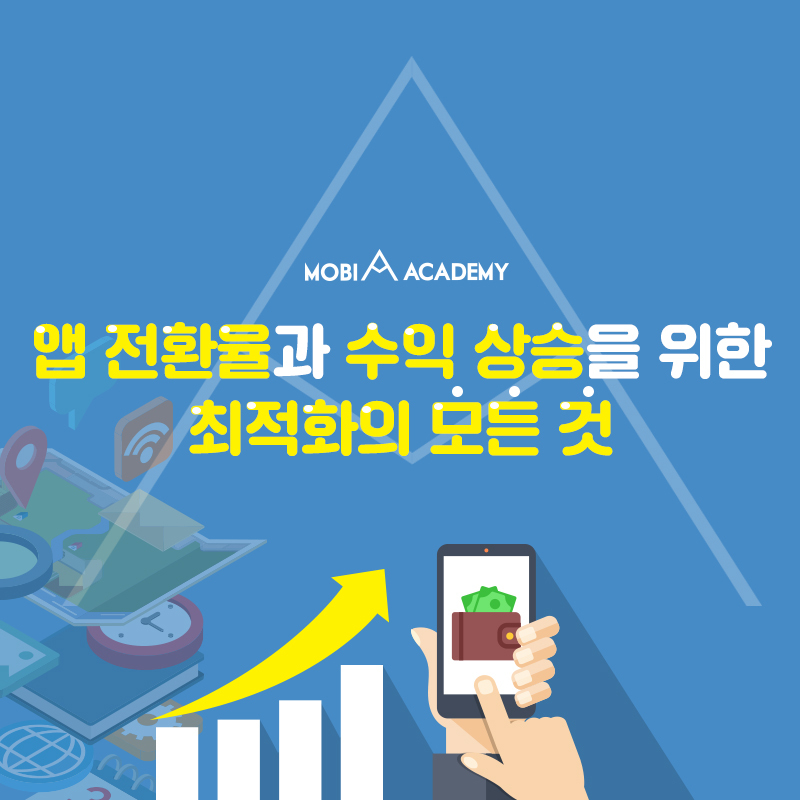 receive consulting from Mobidays' experts. [KM REPORT_NOV] Ad Effects Higher,If Smart devices are Used while watching TV?